DON'T JUST DO IT, HAVE IT DONE CORRECT! There’s a great deal more to a good concrete surface than just pouring and surfacing cement. 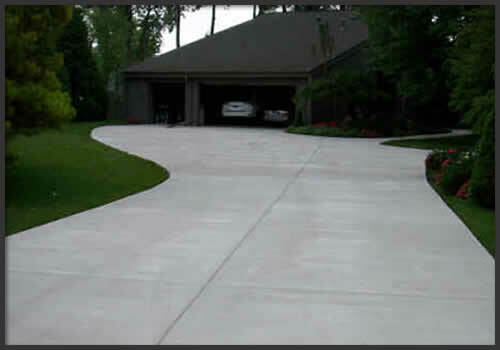 Long experience in the business of pouring and properly curing concrete lets us provide you with an immaculate, high-perfomance surface that will add to your property value and last for many years to come. We use only proven, quality materials, and time-honored techniques to ensure the best possible surfaces. Correct Concrete offers stained concrete, sidewalk concrete, driveway concrete, concrete slabs, concrete steps and stairs, concrete patios, concrete removal and asphalt removal. From grading to reinforcement, we cover all of it, and do it correctly, the first time. © Copyright Correct Concrete & Removal, LLC 262-409-0662. All Rights Reserved. Southeastern Wisconsin including the areas of Brookfield, Delafield, Elm Grove, Hartland, Menomonee Falls, Mukwonago, Muskego, New Berlin, Oconomowoc, Pewaukee, Sussex, Wales and Waukesha.